Developed by Sonic Racing Transformed studio Sumo Digital. 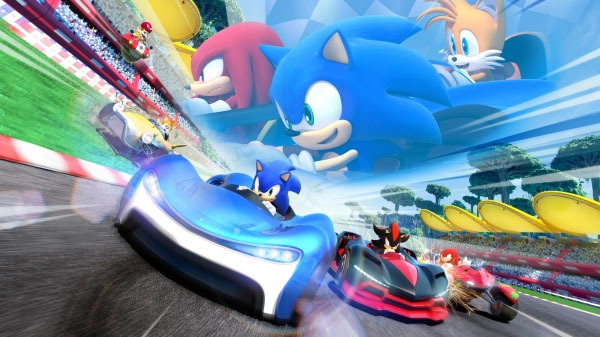 Following a leak this morning, Sega has officially announced Team Sonic Racing, developed by Sumo Digital, for PlayStation 4, Xbox One, Switch, and PC. It will launch this winter.